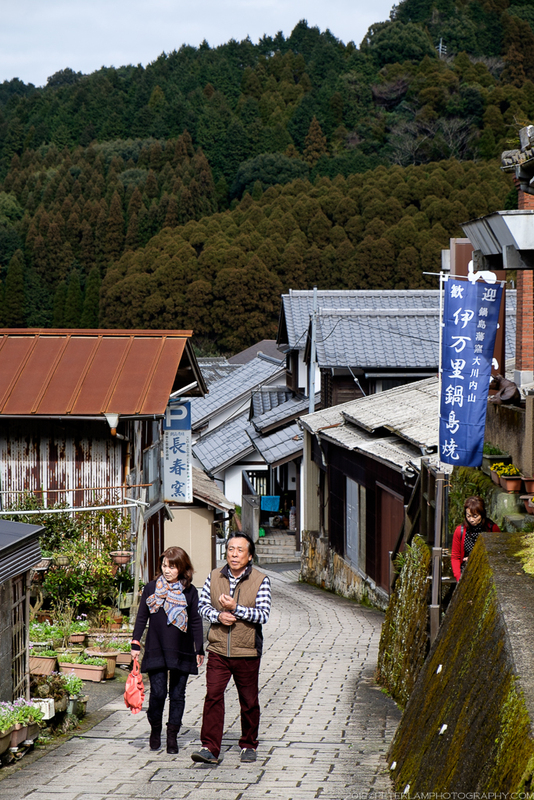 Hidden in a small valley surrounded by lush forest and jagged mountains lies the village of Okawachiyama (大川内山). 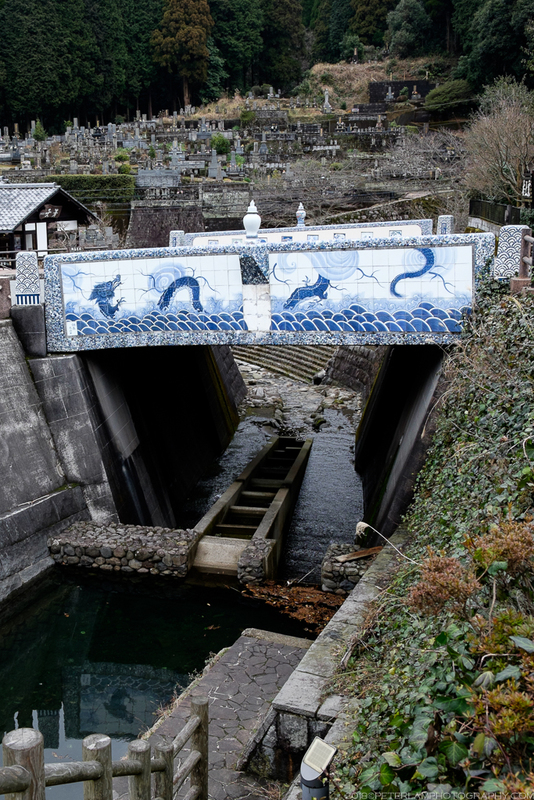 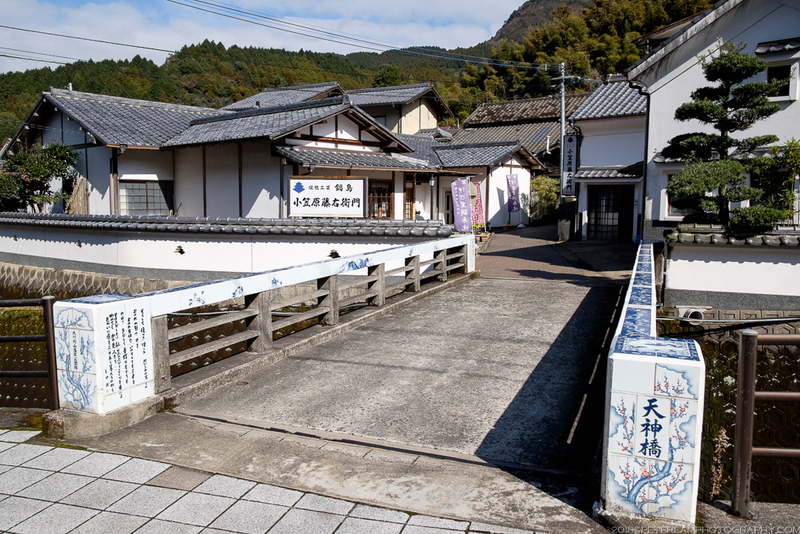 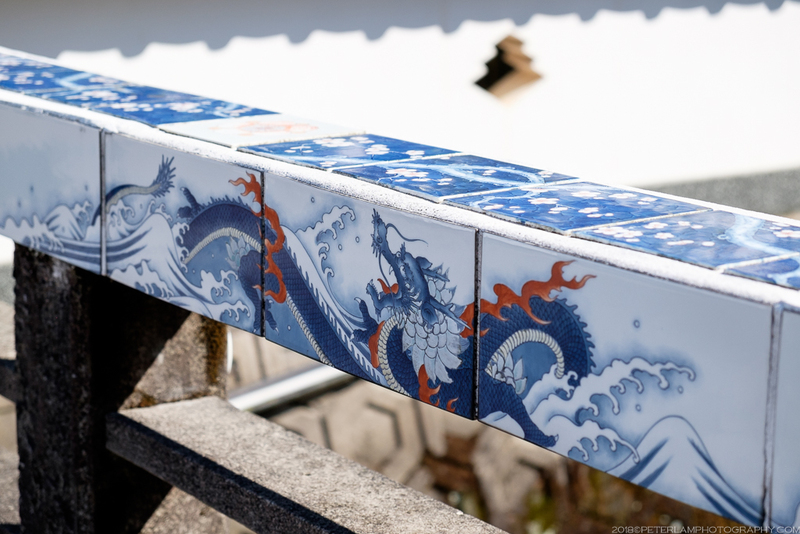 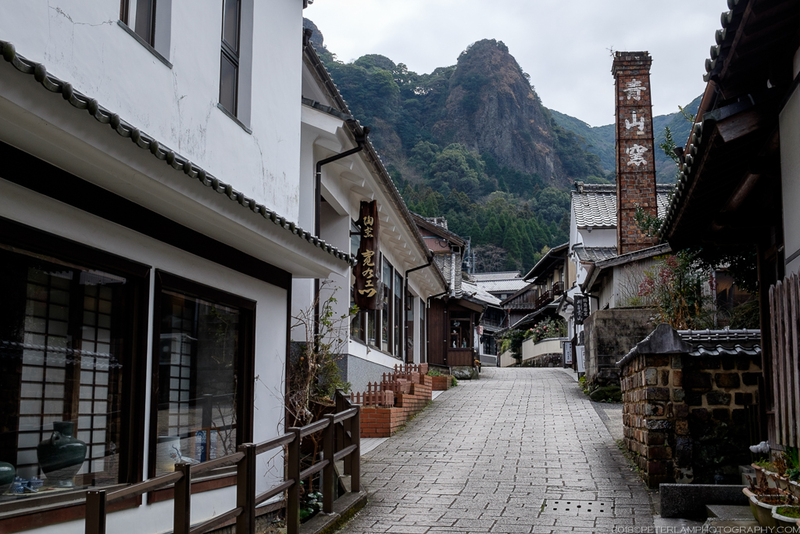 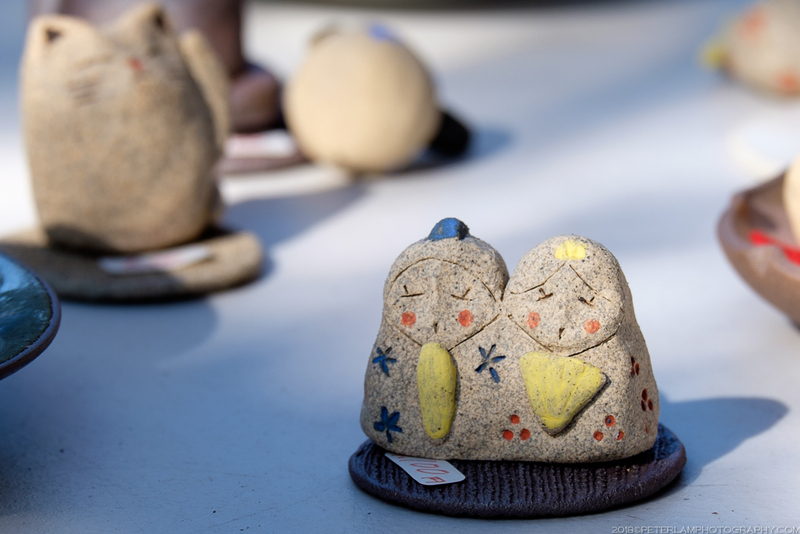 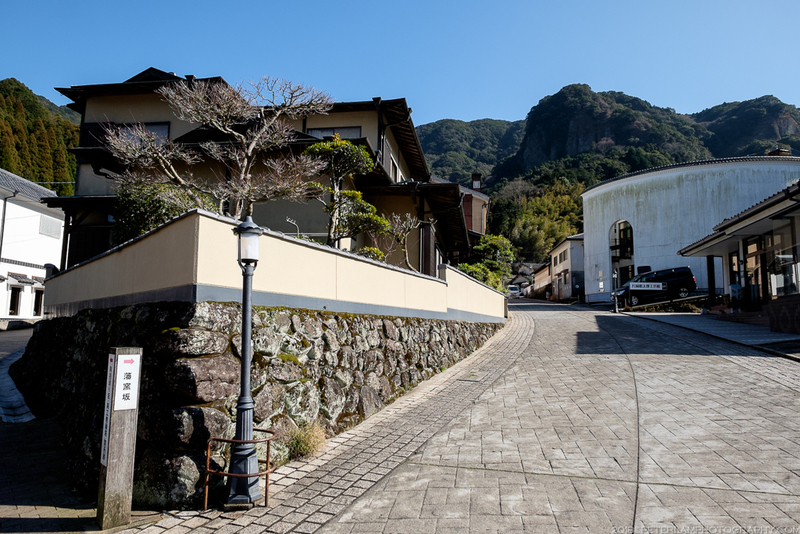 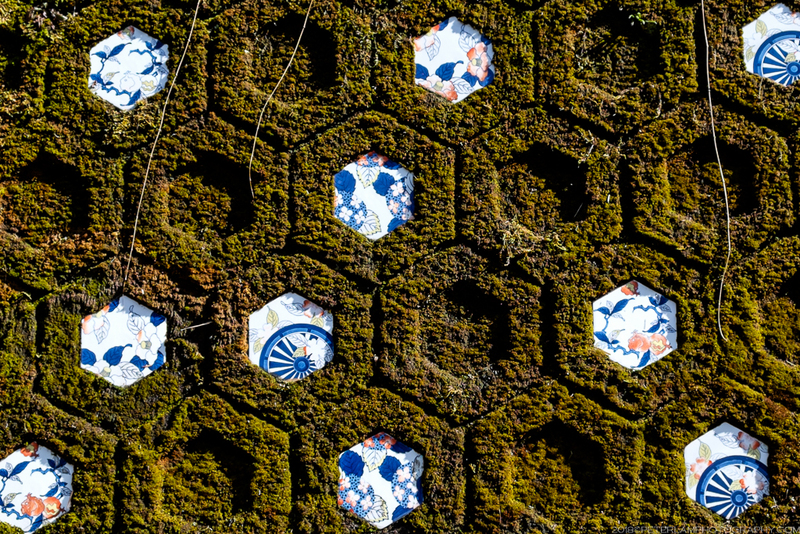 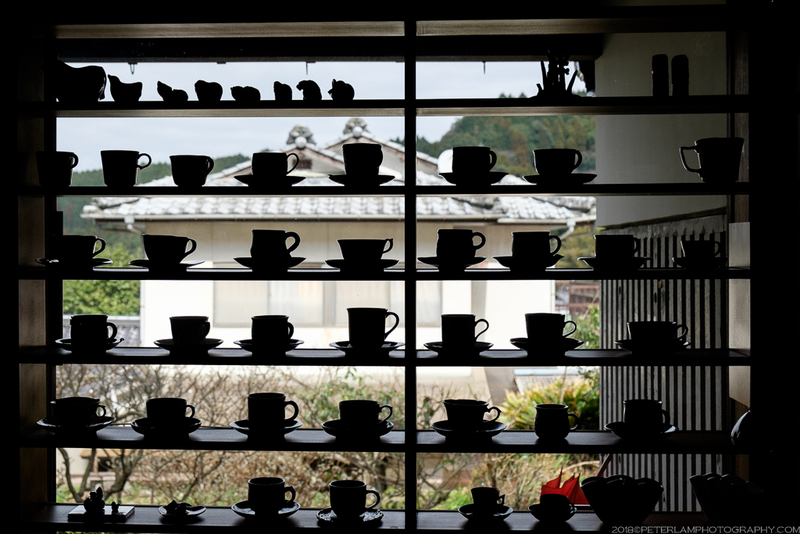 Located in Saga prefecture on the southern island of Kyushu, this tiny hamlet is the birthplace of Japanese porcelain, and in the storied history of Japanese ceramics has earned it the nickname “Village of the Secret Kilns – 秘窯の里”. 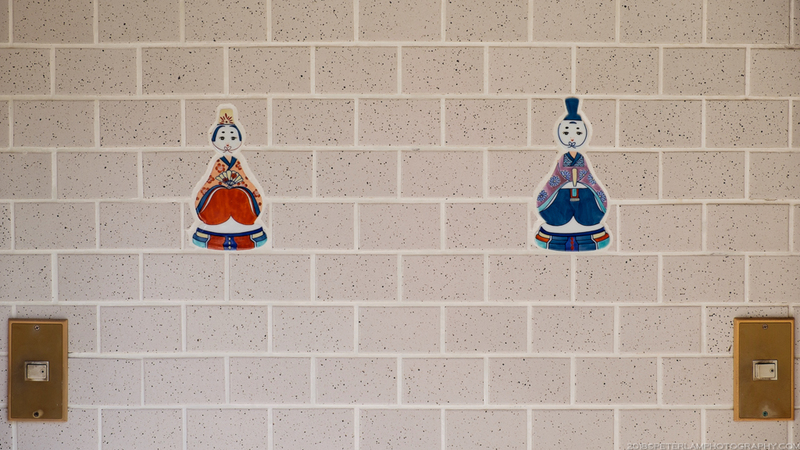 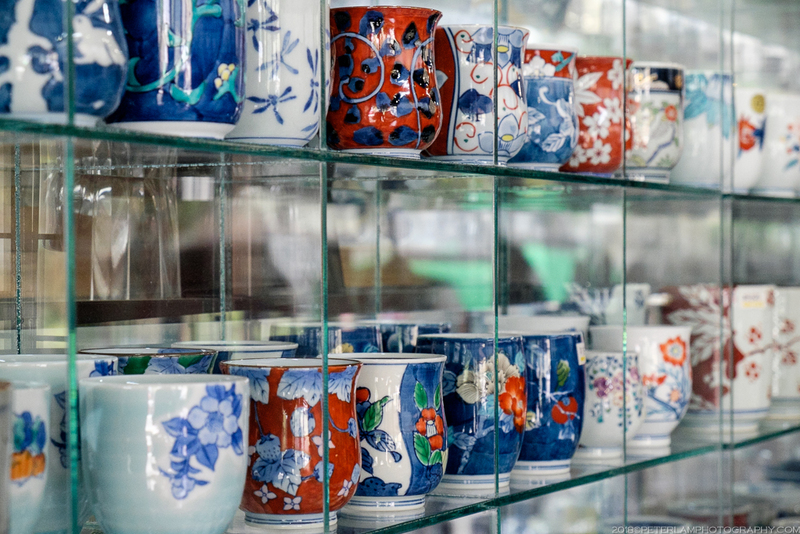 The techniques for making porcelain, which is often considered the most beautiful and desirable form of clay pottery, was originally developed in China and slowly spread to the Korean peninsula. 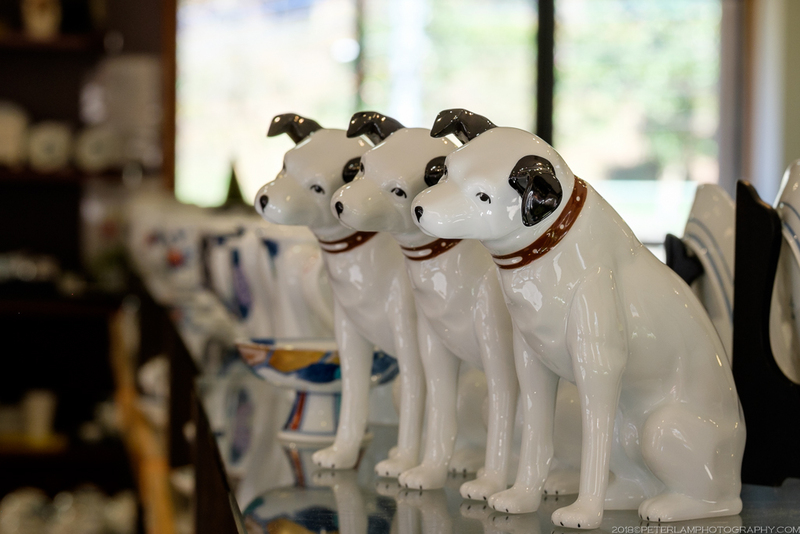 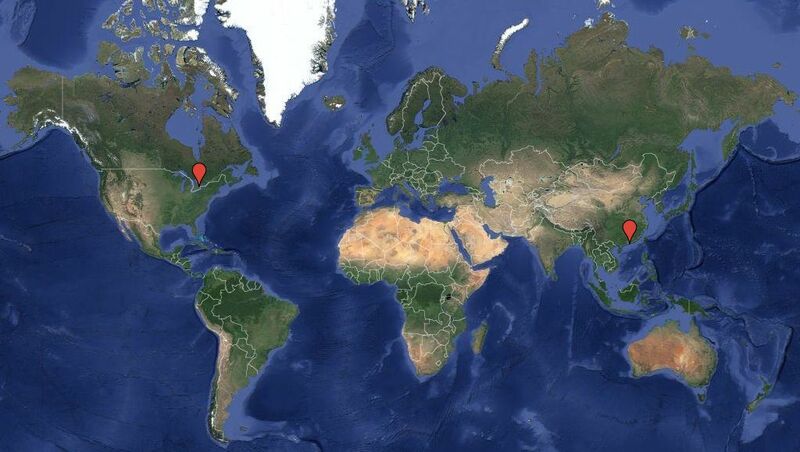 Both foreign and domestic demand for porcelain was high. 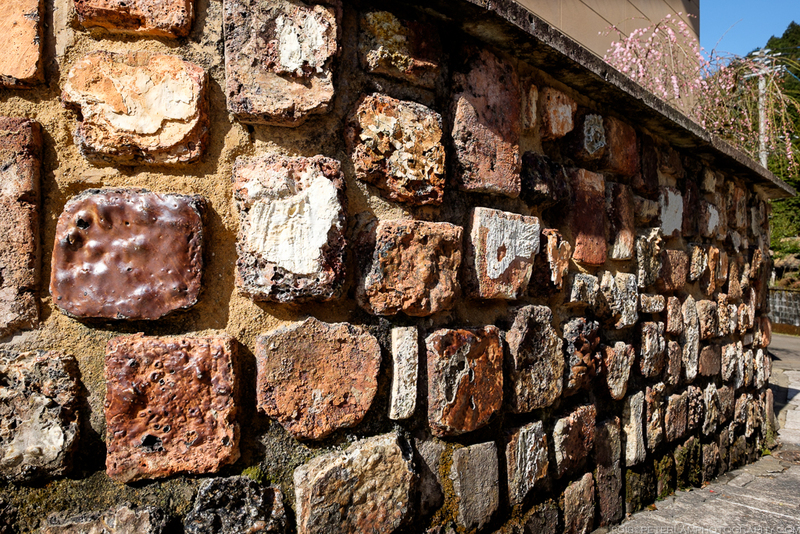 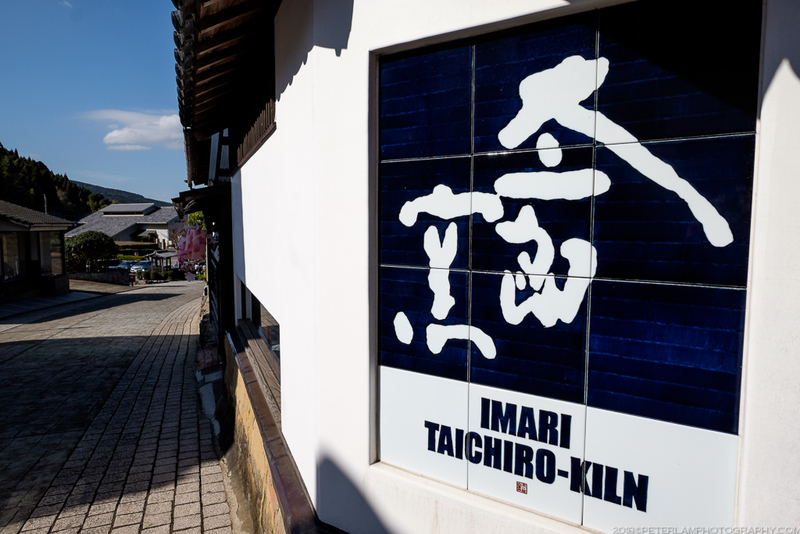 A closely guarded secret, the discovery of kaolin (the mineral critical to porcelain clay) some four centuries ago near the town of Arita triggered the birth of the Japanese porcelain industry. 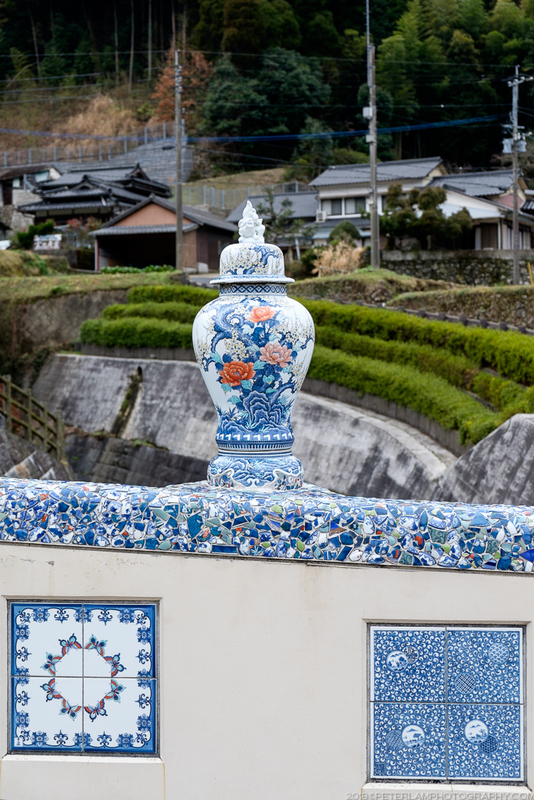 Shipped out via the nearby port of Imari, arita-yaki (Arita ware) and imari-yaki (Imari ware) became synonymous with high quality ceramics. 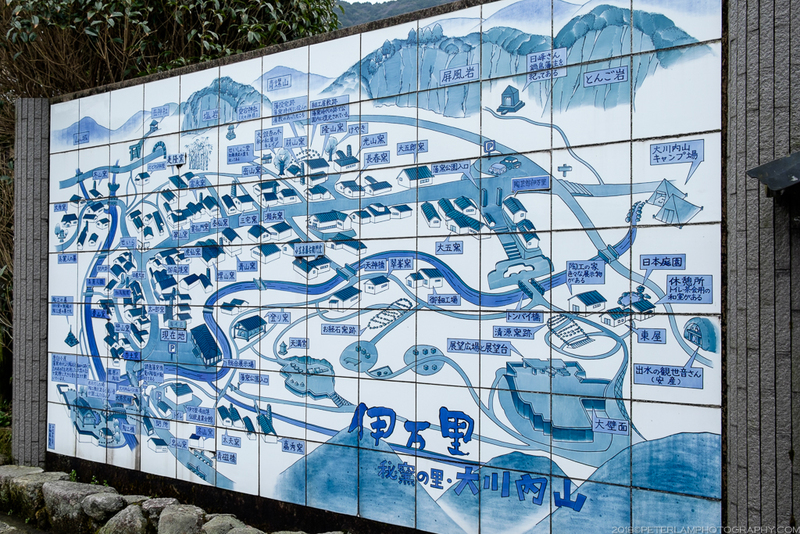 Wanting to control all aspects of production, and to keep the technology secret, northern Kyushu’s ruling Nabeshima clan relocated the most skilled potters to the isolated village of Okawachiyama. 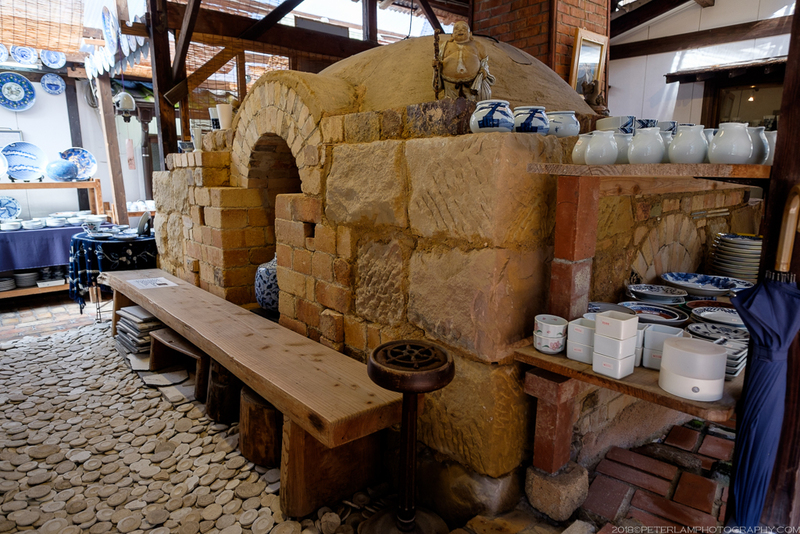 The potters, craftsmen from Korea with the necessary skills, were strictly monitored to ensure that production methods remained secret (there’s a great article here about the abducted potters). 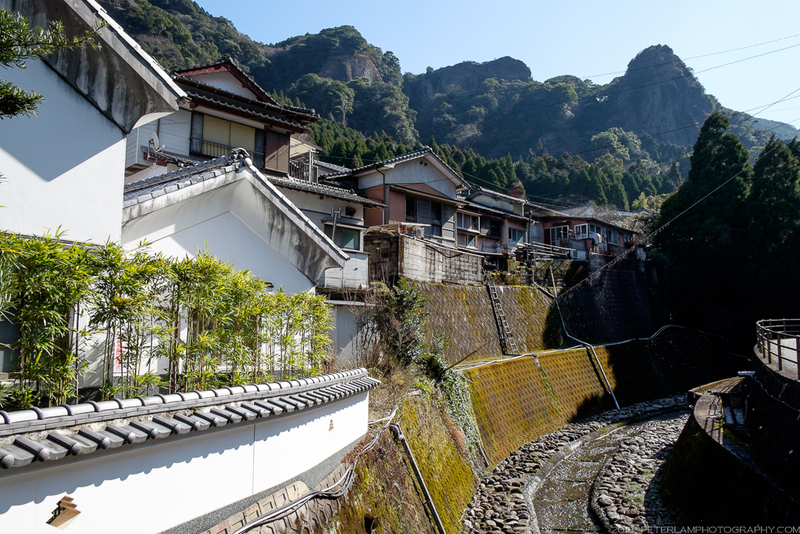 The hidden village, surrounded on three sides by high cliffs and impenetrable forest, was closely guarded and defended by the clan. 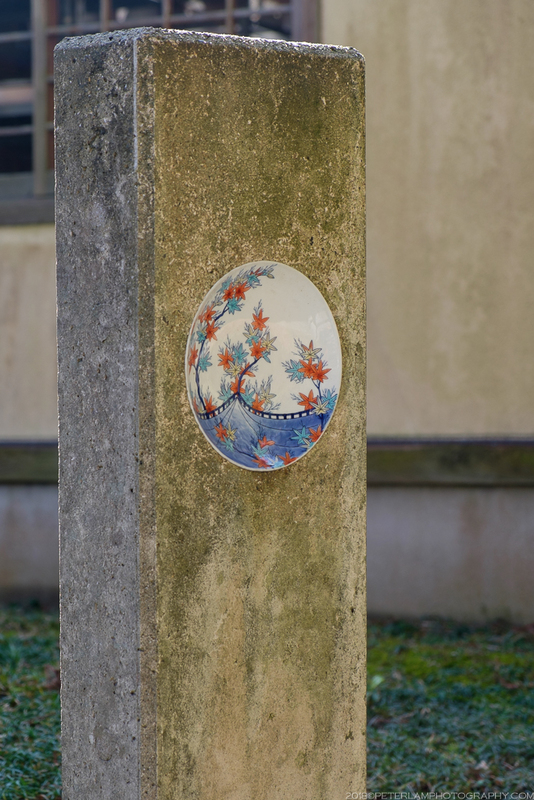 Porcelain made here, Nabeshima-yaki, was exclusive to Japan’s nobility and ruling class, and became the highest expression of Japanese ceramic art. 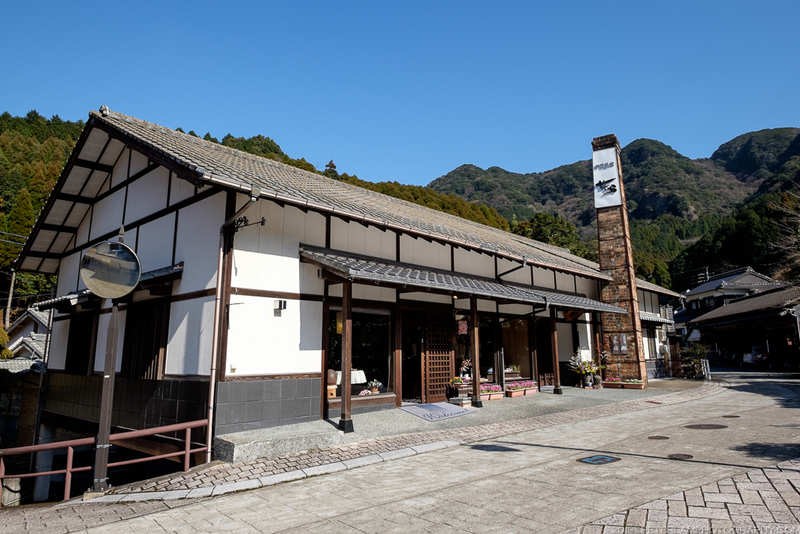 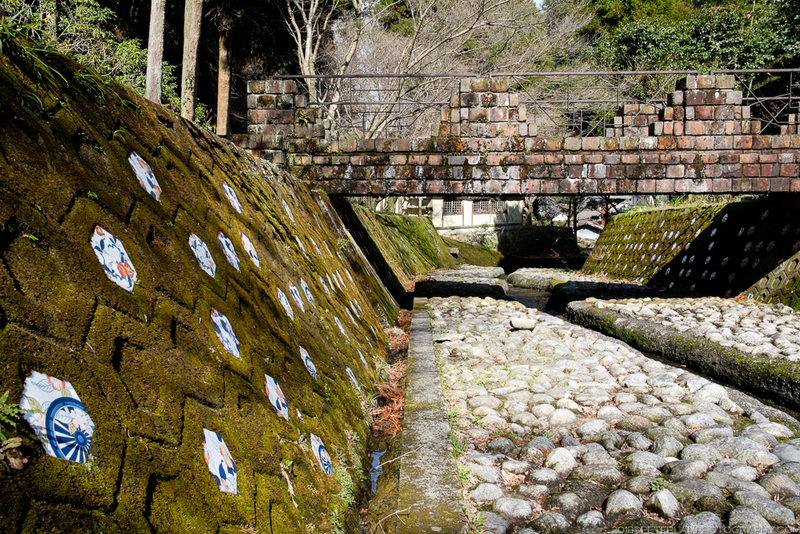 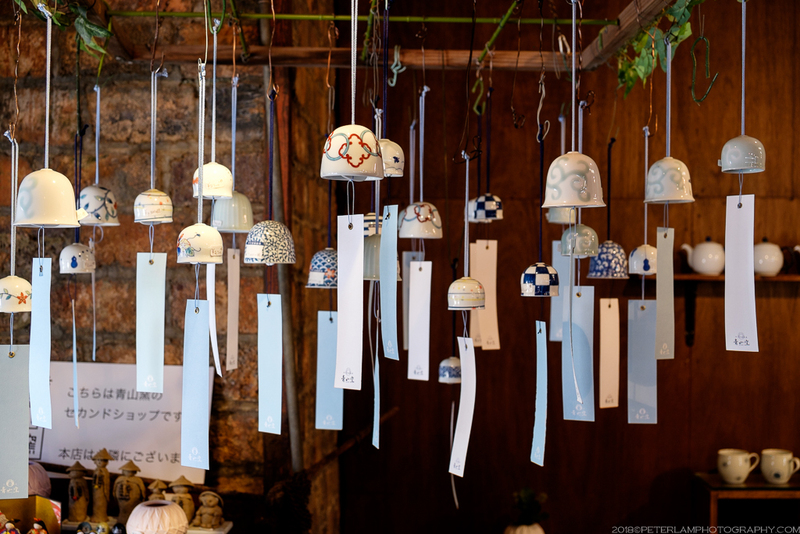 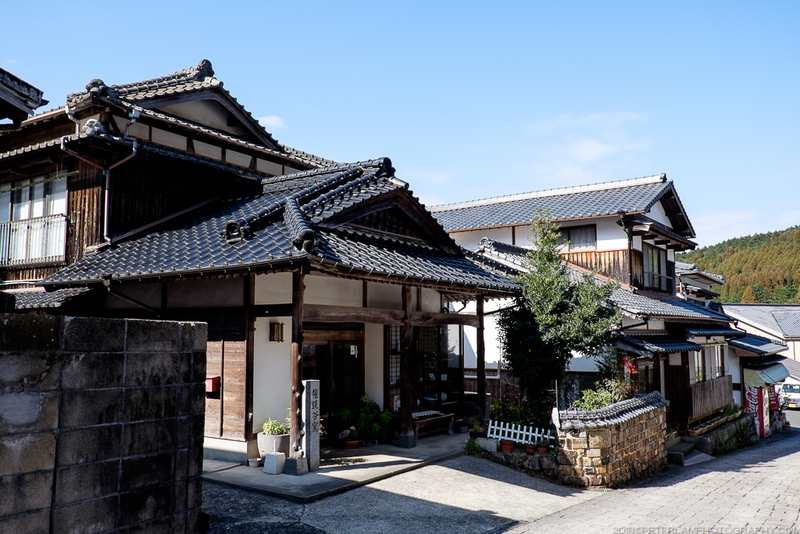 Today Okawachiyama is a charming village consisting of about 30 kilns and pottery workshops, with an atmosphere that transports visitors back to the Edo Period. 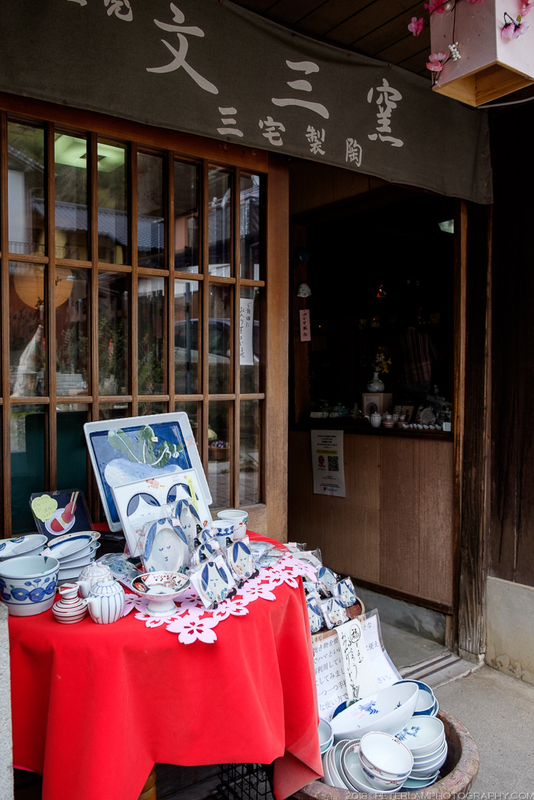 Small storefronts line the narrow lanes, and examples of fine porcelain are exhibited everywhere, showcasing the skills of the master artisans. 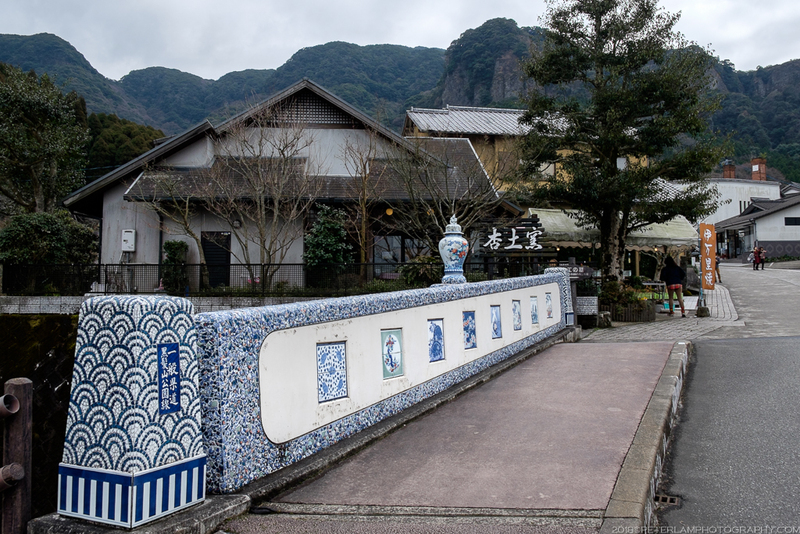 Across the village a graveyard and monument is dedicated to the Korean potters who made this area the birthplace of Japanese porcelain.